Throughout this course you will be guided through several meditations, take part in creative writing, breath work, and intuitive movement. 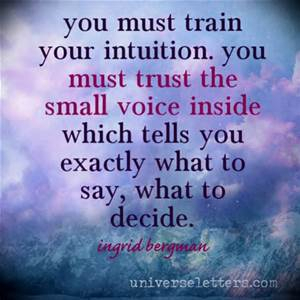 This is your chance understand female intuition and what it means to work and live more deeply within it. There is a fire that burns within every woman. The challenges are real. Your dreams are to. How you manifest and make moves is up to you. My goal is to give you creative tools to rise to the occasion while experiencing your highest potential. To walk away from these sessions with an innovative confidence like no other. All participants will receive a past life reading that will highlight when you were a powerful female before. This information can have a profound affect on how you choose to behave from here out. We expand together and find our power in validating one another. 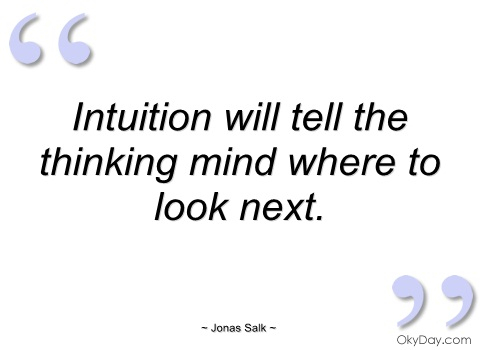 Intuition is the name we give to the uncanny ability to quickly and effortlessly know the answer, unconsciously, either without or well before knowing why. The conscious explanation comes later, if at all, and involves a much more deliberate process. My goal is to have you walk away with a deeper understanding of what it means to manifest through Ceremony, Meditation and Magic. 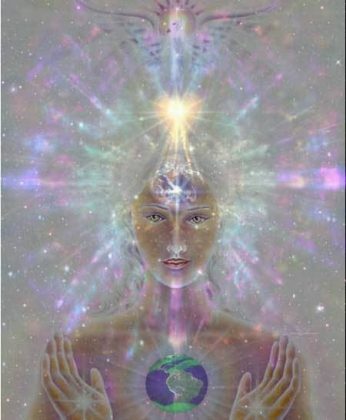 An Intuitive Female is an essence of unlimited potentiality. This course is coming soon for download.